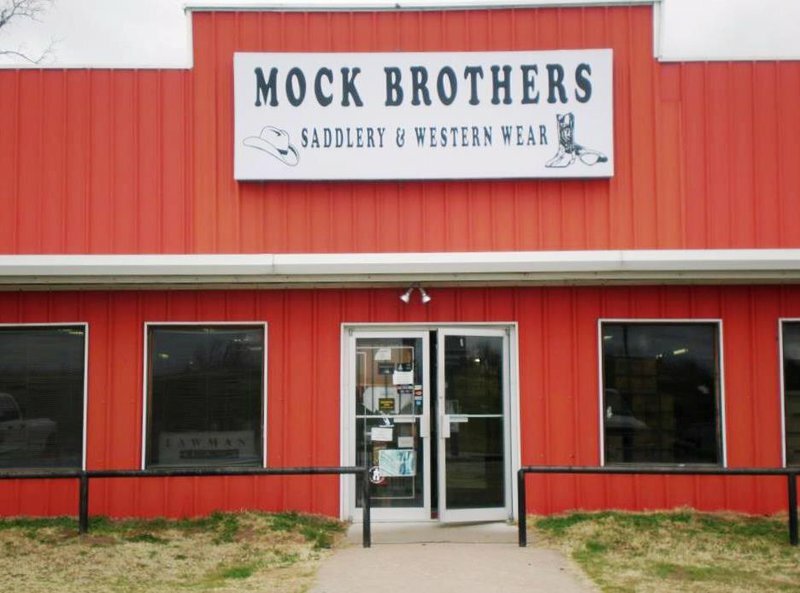 Mock Brothers Saddlery is a family-owned business in Sand Springs that has been serving cowboys everywhere since 1941. 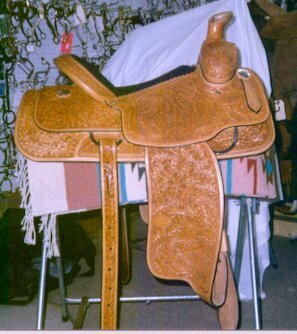 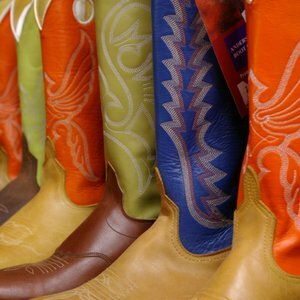 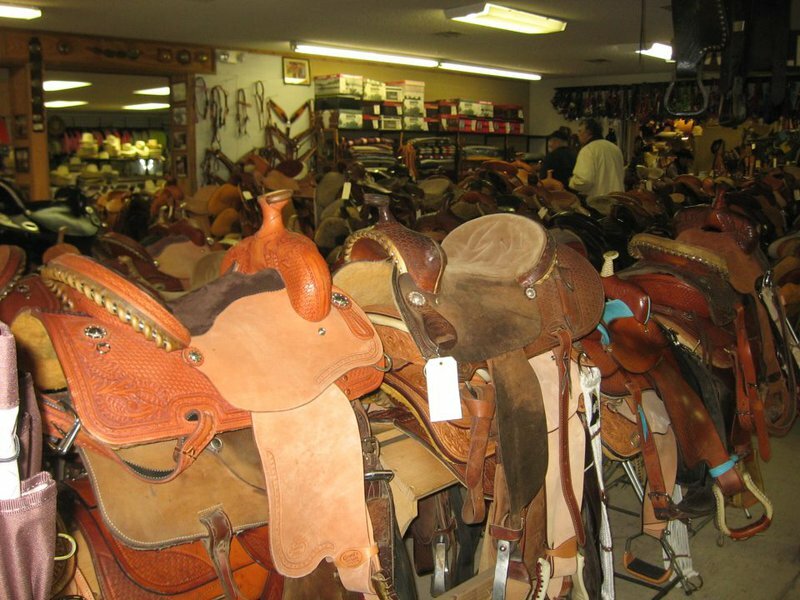 This full service saddle and tack shop offers on-site leather crafting and saddle making. 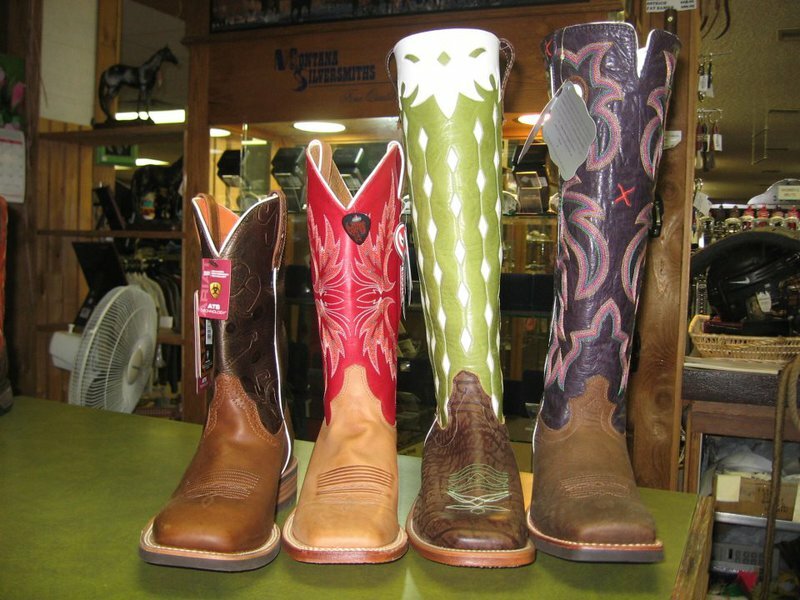 Stop by to browse their extensive line of saddles, tack, cowboy hats, clothing and accessories, boots, shoes, rodeo gear, watches, jewelry, ropes, gifts and more.